Ideally located on the revitalised Scarborough Beach Esplanade, Rendezvous Hotel Perth Scarborough is the perfect venue for your next beachside residential conference. Rendezvous Hotel Perth Scarborough, voted WA’s best Business Events Venue, has you covered from work to play. 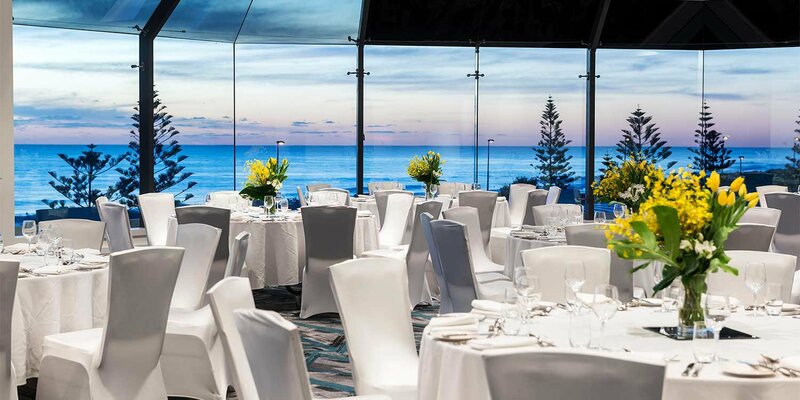 WA’s award-winning business event venue, Rendezvous Hotel Perth Scarborough offers beachside conferencing at its best. The iconic 4.5 star hotel offers an extraordinary setting with endless ocean views, 24 flexible meeting spaces complemented by 337 accommodation rooms, sophisticated hotel facilities and a team of professional event planners. 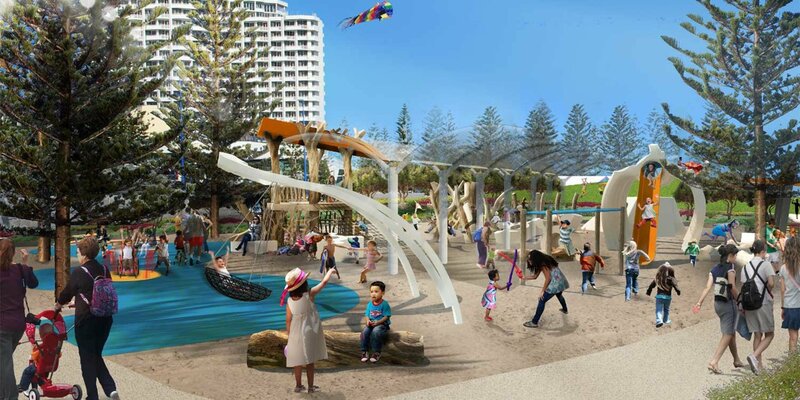 Click here to see full vision of redevelopment. 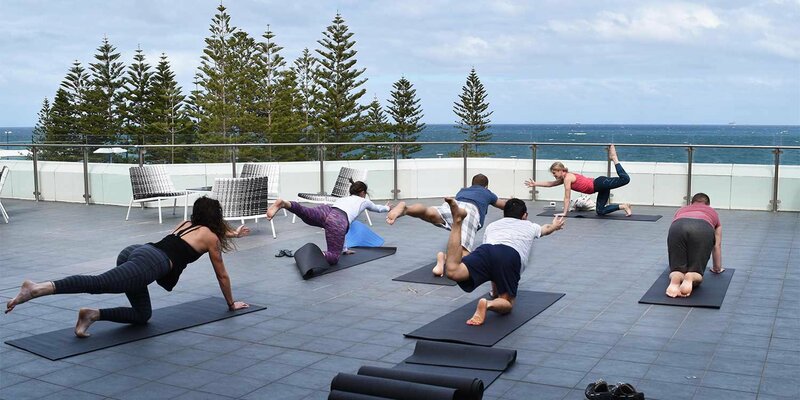 Kick-start your day with a sunrise yoga session on the Mentelle Outdoor Deck. Take in the sounds of waves crashing as you take a morning stroll or bike ride along the dedicated paths that hug the coastline, right on the Hotel’s doorstep. Or even get a few laps in at Scarborough’s brand new Olympic sized Beach Pool located on the Esplanade. Say cheers as you enjoy a renowned WA sunset at one of Scarborough’s many bars or restaurants. Keep it casual and grab fish and chips to enjoy on the beach, or make a reservation at Rendezvous’ in-house restaurant, Straits Café, or one of the neighbouring venues. Alternatively, ask our Events Team about organising a memorable sundowner on the Hotel’s Pool Deck for delegates. Boasting 337 sophisticated accommodation rooms, complete with private balconies, soaring ocean views, smart design and modern technology to ensure you have a comfortable stay. Take advantage of our quality facilities including our lagoon-style pool, tennis courts, in-house Vanilla face + body spa and contemporary restaurant and bar. Make a holiday out of your business trip by extending your stay and participating in activities around Scarborough – there’s something to suit everyone! Take a ferry to Rottnest Island, have a round of golf, expand your culinary skills with a cooking class, or embark on a walking tour. Rendezvous Hotel has affiliations with local tourism operators, ensuring delegates receive exclusive offers for over 30 activities. Conveniently located just 15 minutes from the Perth CBD on the stunning Sunset Coast, Rendezvous Hotel Perth Scarborough is situated on one of Perth’s most iconic and thriving beaches. WA is known for its picturesque sunsets and sparkling beaches, so what better location to showcase to your delegates. Scarborough Beach has a designated Bus Terminal connecting visitors to local rail services every 15 minutes. The Hotel also has a designated car park offering discounted delegate parking rates. Rendezvous Hotel Perth Scarborough offers a range of flexible, affordable packages and sensational menus crafted by award winning chefs. With a commitment to providing quality event services at a competitive cost, your dedicated Conference & Events Coordinator can work with you to ensure your event will be memorable and a fantastic experience for your delegates. 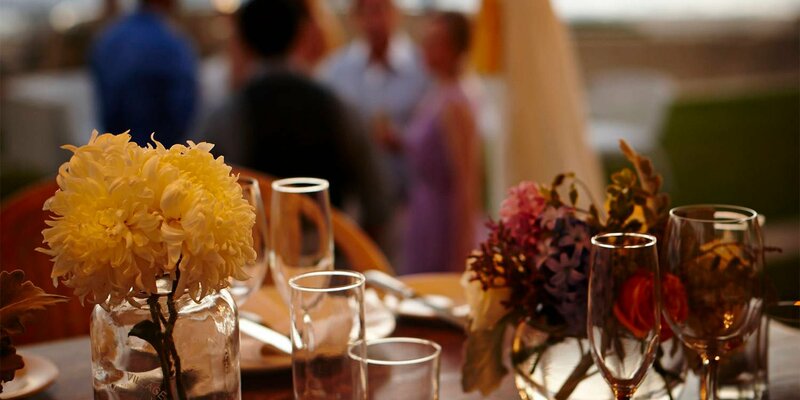 Request a bespoke event proposal today by contacting +61 08 9340 5711 or email us at meet.scarborough@rendezvoushotels.com. Alternatively, visit our Meetings & Events website. The below packages are suggestions of different activities and options to include in your Conference program. Pricing and availability of options may vary. 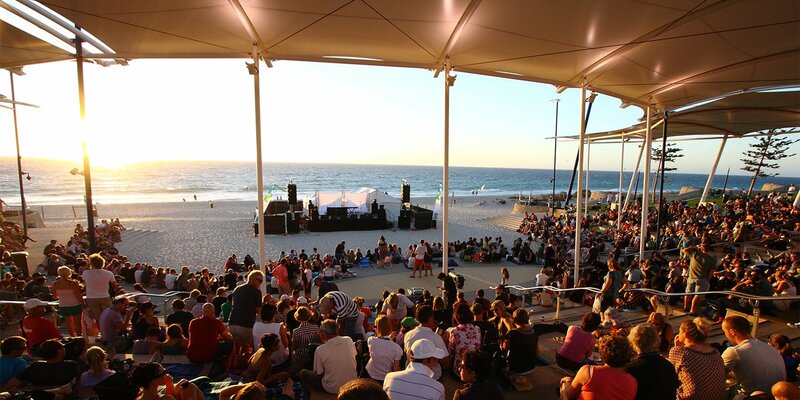 Perth Convention Bureau, the official agency responsible for promoting Scarborough as a business event destination, offers complimentary assistance to association and corporate event planners along with sponsorship and marketing funding, bidding assistance, hosted site inspections and promotional assistance to assist in staging your unforgettable business event in Western Australia.